Always nice when Dug shows up. I am all sorts of fond of the work of nineteenth century American painter William Michael Hartnett. He was very fond of painting still lifes depicting pipes. This piece is called A Smoke Backstage. You can understand why I would like it. 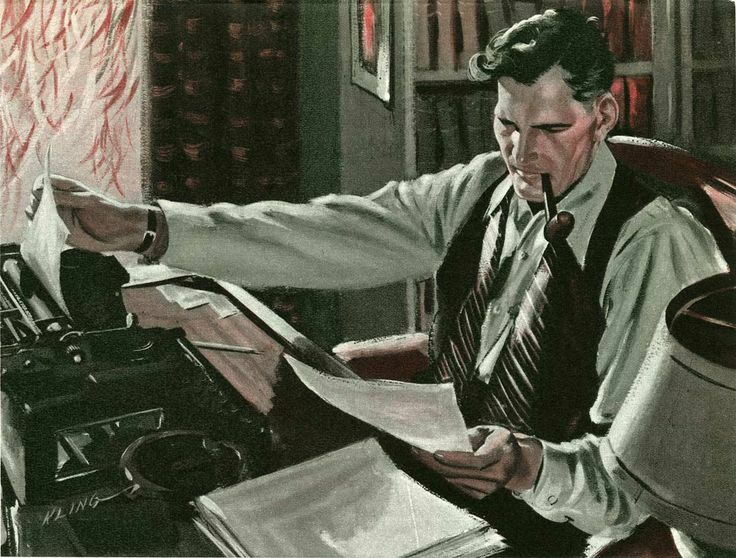 Did you happen to notice that the pipe and the tobacco are resting atop a playbill for Edwin Booth's performance of Hamlet? Likely you did not and this is why I do not much care for any of you. Edwin Booth was also a great pipe smoker; but I expect that you knew that already. If you ever go to the Player's Club on Gramercy Park in NYC and are lucky enough to be shown his room, there are many pipes there. Without doubt the most purist of all the varied lighting techniques. 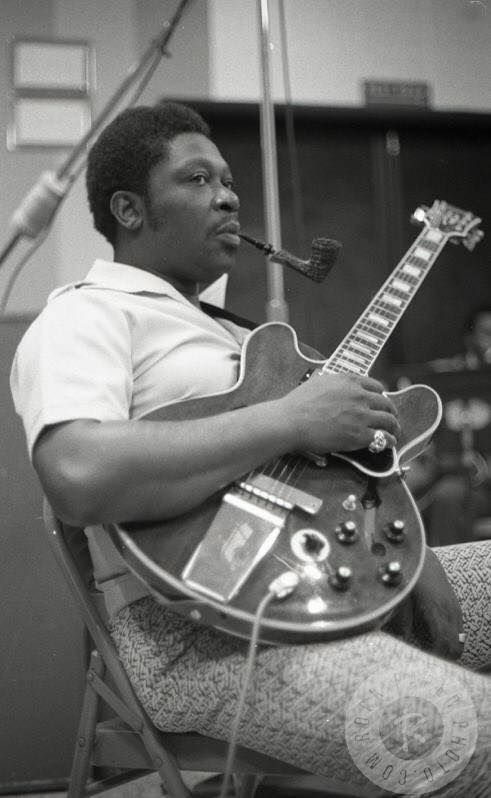 I don't think he was smoking it, just chewing on it for comfort. I know next to nothing about motorcycles. 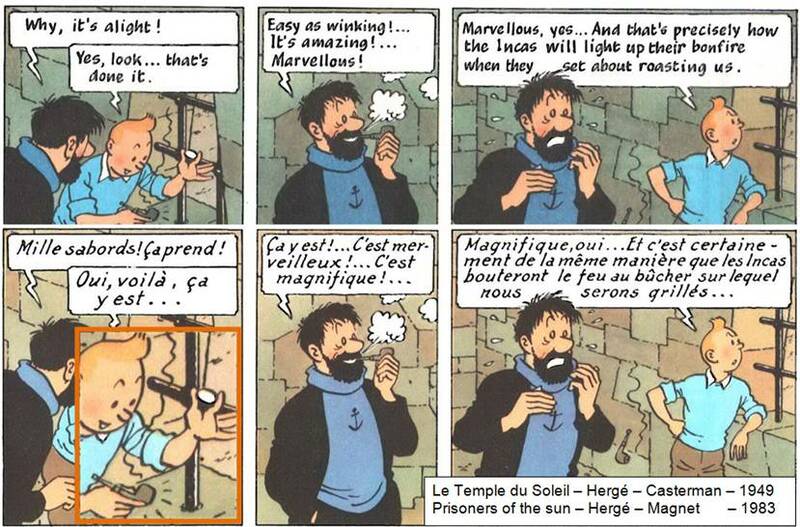 However, is it not a bad idea to fill one's gas tank whilst smoking a pipe? A_Morley wrote: I know next to nothing about motorcycles. However, is it not a bad idea to fill one's gas tank whilst smoking a pipe? I almost set myself afire doing that with a lawn mower. 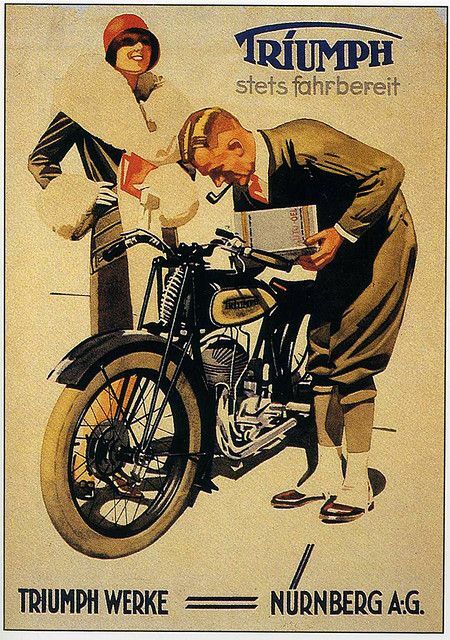 Were you wearing spats like the guy in the picture too? Was there a glamorous lady looking on at the time? Please, make the answer to both of those questions yes. Though I do own a pair, no spats were in use. There was, however, a glamorous lady present. Needs no introduction . . .
Thomson & Porteous of Edinburgh. John Frederick Peto was another great American painter who favored still lifes featuring pipes. Here is his Still Life with Mug, Pipe and Book from 1899. I, for one, cannot imagine anything better. WMH was an incredible painter. which was the air-tight tin. 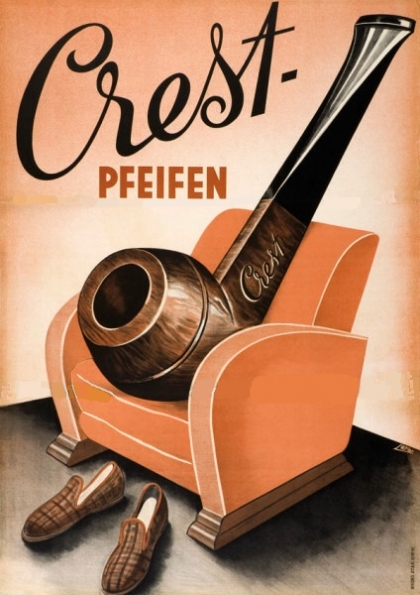 This old German pipe company advertisement has long been a favorite. 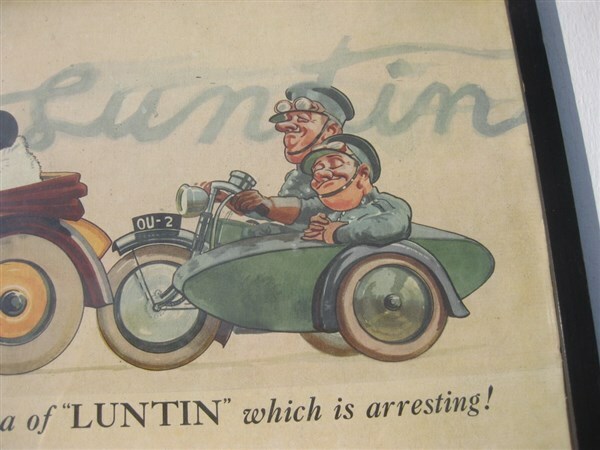 The image was originally issued by the Great Northern Railway and there have been a few different variations throughout the years as the image and tagline have been in continuous use. Bill Bryson liked the "jolly fisherman" so much that he used it for a book cover, although without a bit of trouble as the Town Council owns the copyright because it has become so iconic of Skegness. The Jolly Fisherman is a poster created by artist John Hassall in 1908 after he had been commissioned by the Great Northern Railways (GNR). 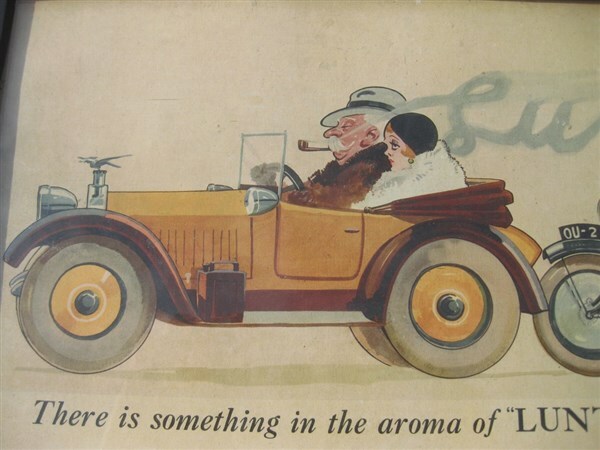 It is regarded as one of the most famous holiday advertisements of all time and is believed to have influenced the success of Skegness, Lincolnshire as a holiday destination. 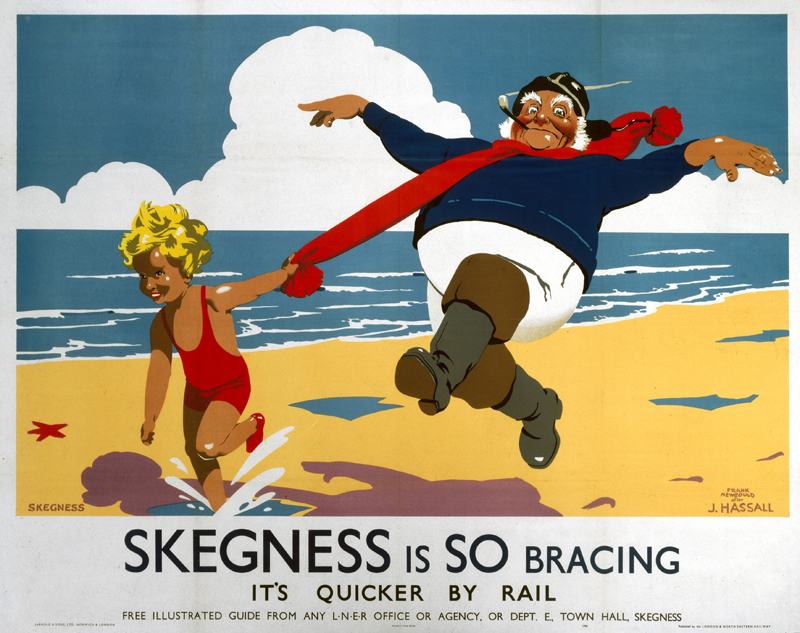 The poster depicts a fisherman skipping along the beach, with the slogan "Skegness is SO bracing". 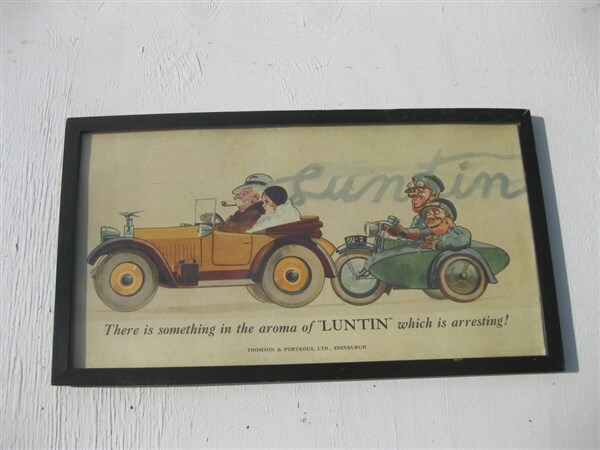 There are different versions of the poster, however, the fisherman and the slogan are always part of the design.